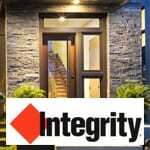 Featuring the strength and beauty of Ultrex® pultruded fiberglass construction, Integrity fiberglass doors come in a full line of popular styles. 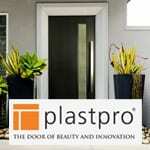 Plastpro doors feature fiberglass reinforced door skins, full-length composite stiles, and composite top & bottom rails that together form a composite edge perimeter that seals out moisture. 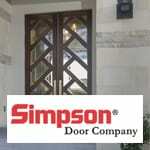 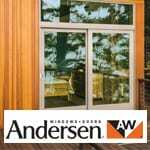 Simpson Door Company features both interior and exterior doors, in a variety of wood and glass options. 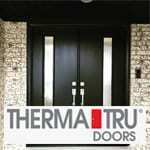 Dedicated to the highest level of design and quality, TruStile doors blend the latest technology with hand craftsmanship. 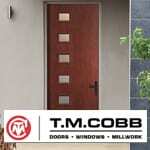 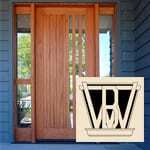 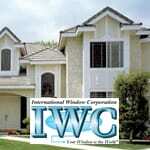 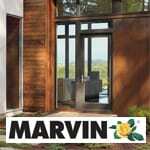 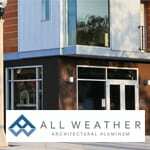 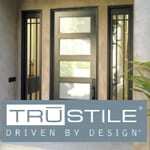 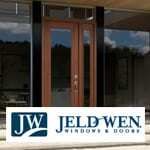 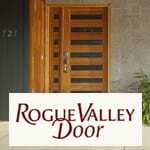 TruStile has what you need to create distinctive, remarkable doors.